back to main 19 Nocturne page! 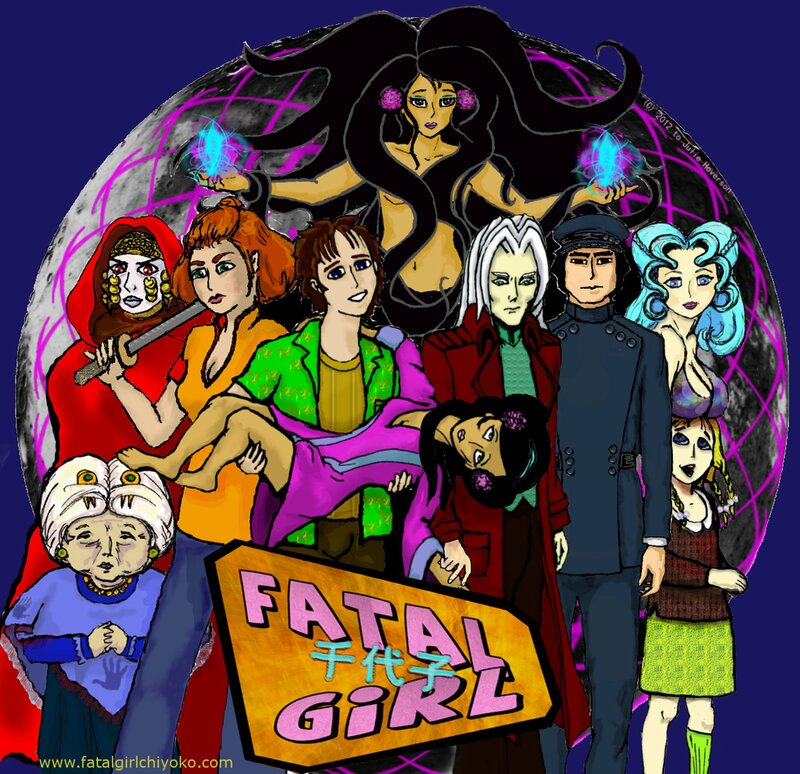 A six part audio drama mini-series in the style of a dark anime. The main characters (at center) fight demons due to a family legacy. three years ago when they found her. Ken Sakamoto - "the Zander"
Who are the rest? Listen and find out!!!! 1 - No means No!